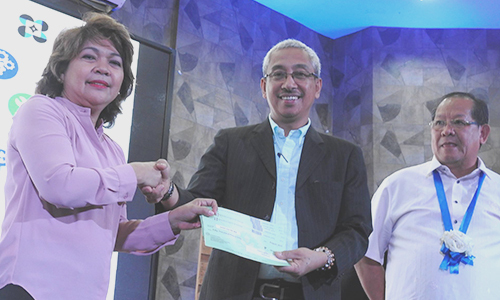 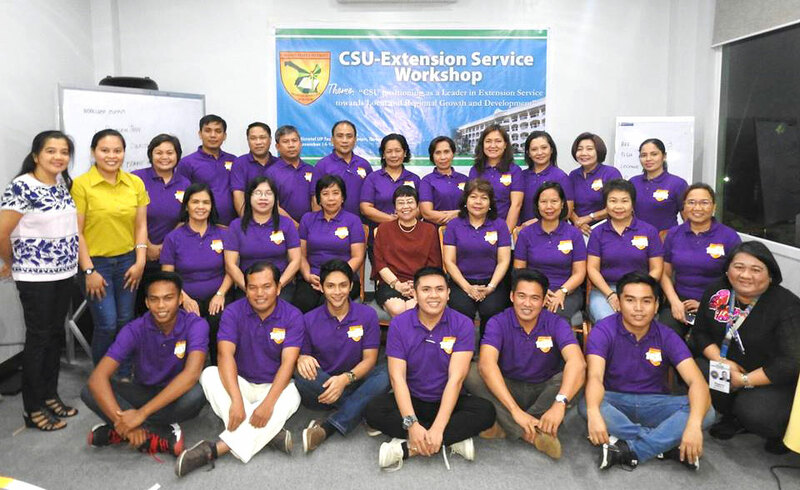 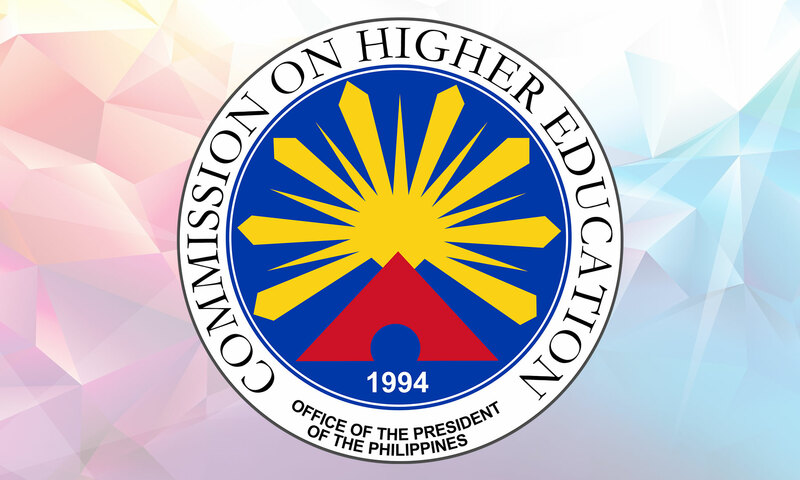 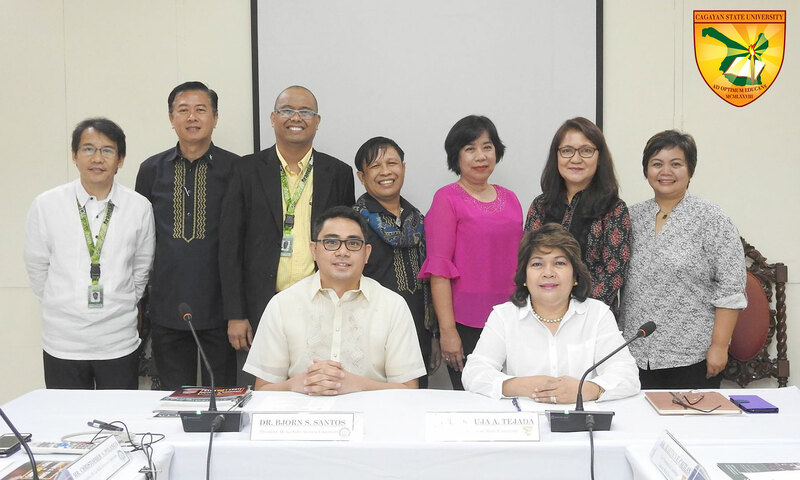 CSU Officials completed a three-day Extension Service Workshop with the theme "CSU Positioning as a Leader in Extension Service towards Local and Regional Growth and Development". 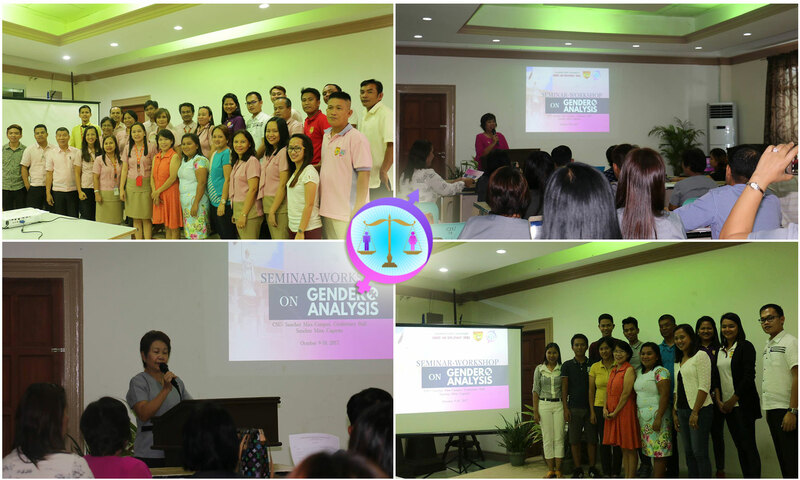 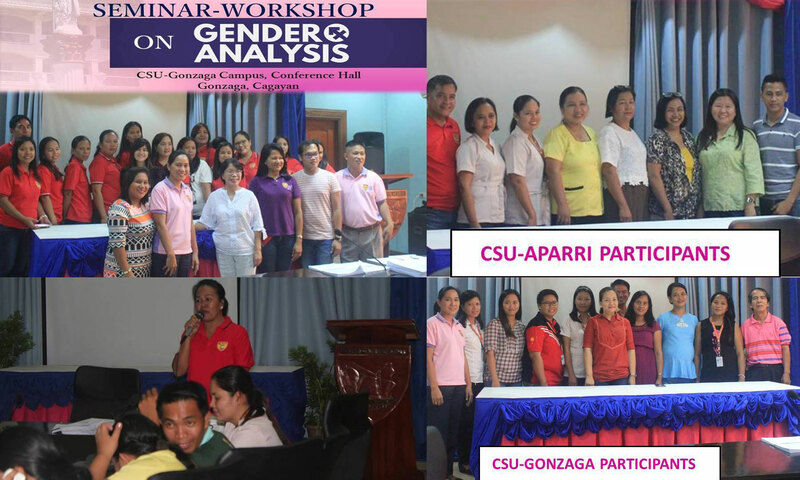 To ensure that every concern of women is included in the conduct of development initiative, the Gender and Development office continues the conduct of the Seminar -Workshop on Gender Analysis. 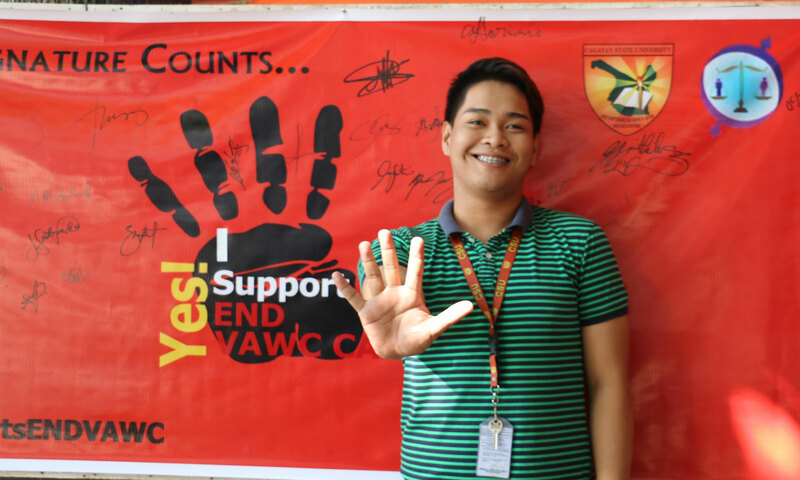 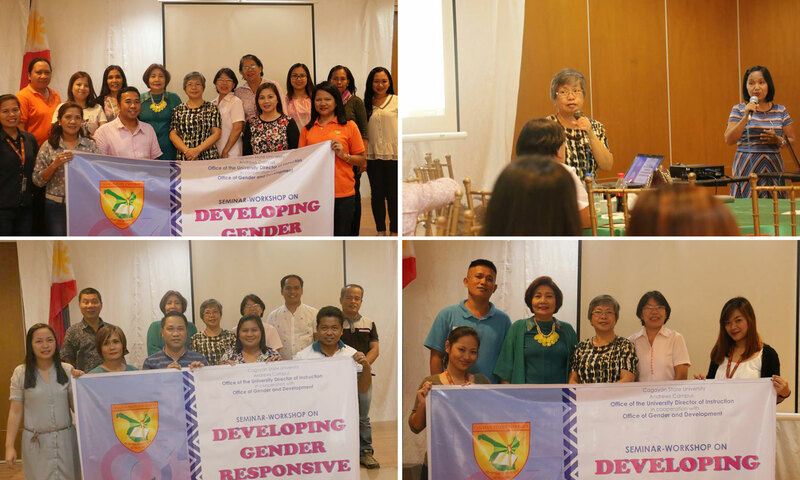 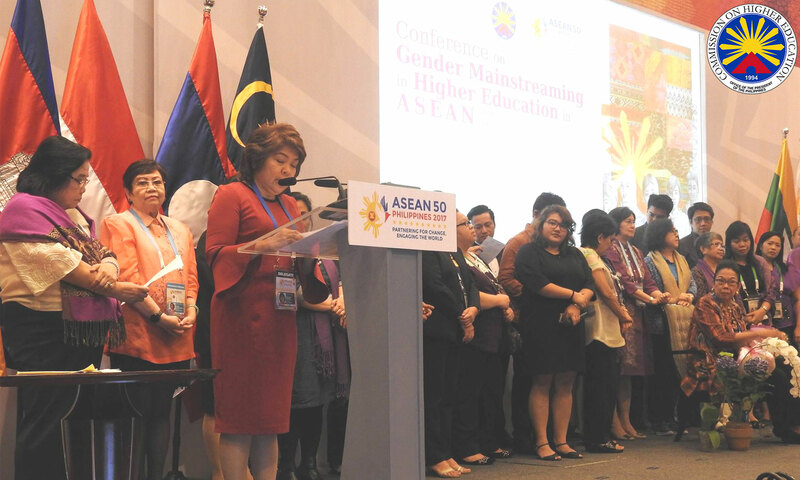 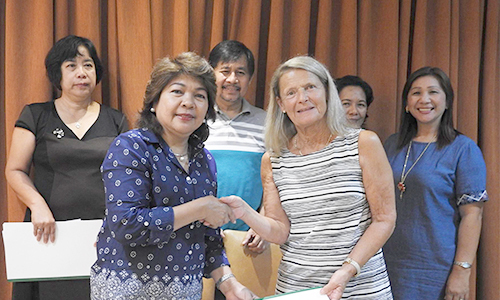 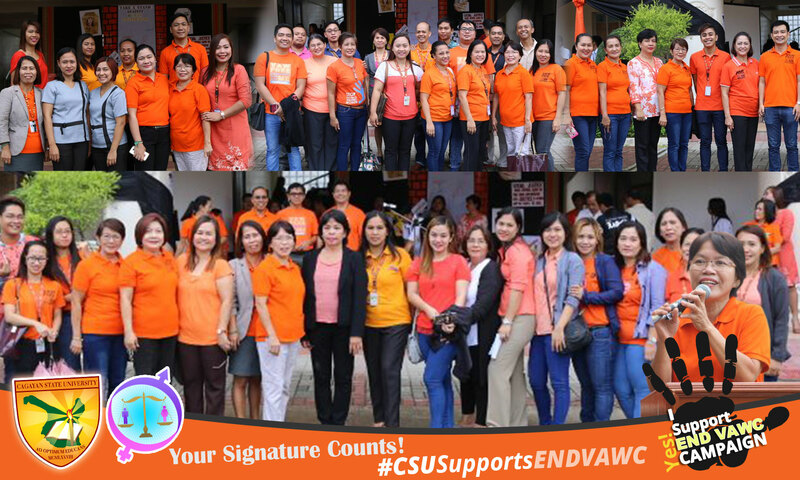 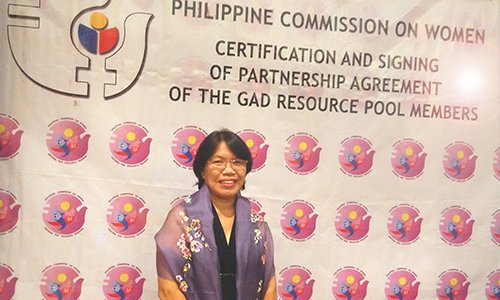 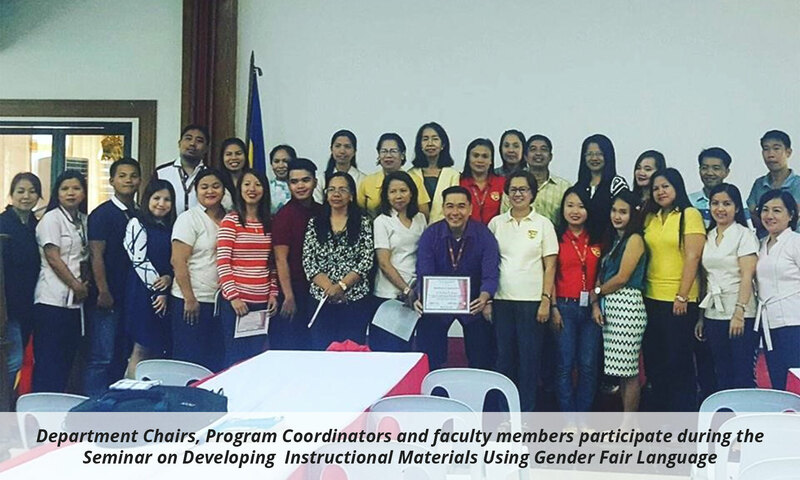 The office of the Director of Instruction in coordination with the office of the University Gender and Development office held a Seminar-Workshop on Developing Gender Responsive Curriculum.